According to feedback and the results of surveys conducted after previous events, the ICDDA event proved that it achieved a 95% success rate on the suitability of companies that were matched for bilateral meetings, and according to the performance evaluation report it also received a 95% satisfaction rate in the selection and pairing of companies for the bilateral meetings. 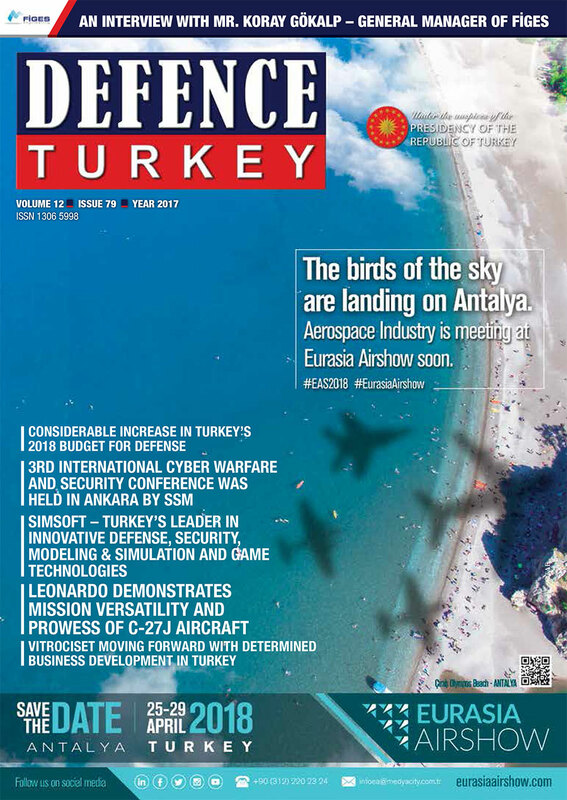 The ICDDA organization offers SMEs that carry out activities in the Turkish Defense Industry an affordable opportunity to meet with high-profile national and international companies. Support provided by the Ministry of Economy under the scope of International Competition Development projects are also of great importance toward increasing the participation of SME companies in the event. With international buyers and effective bilateral business negotiations, the ICDDA organization was deemed worthy of the Defense Industry Special Award in 2014 and the Defense Industry Promotion Special Award in 2017 by the Undersecretariat for Defense Industries. On the first day of the three-day event, issues such as Civil Aviation, Naval-Air-Land Systems, Homeland Security Technologies and the Development of Supply Chain topics will be discussed in various panels moderated by leading local and foreign experts. The problems and possible solutions faced by the companies in the sector will be open for discussion during the event. Representatives of public and private sectors as well as universities will be in attendance as well. On the 2nd and 3rd days of the event, bilateral business negotiations will be organized, bringing participants together with national and international key players. Over 200 companies from 33 countries participated in the 3rd event that was held in October 2016 and a total of 5,400 registered bilateral business meetings were held during the 3-day event. Various international companies such as Airbus Defense and Space, Boeing, BAE Systems, Dassault Systems, Leonardo, Lockheed Martin, MBDA, Navantia, Rolls-Royce, Sikorsky and Thales participated in the event. 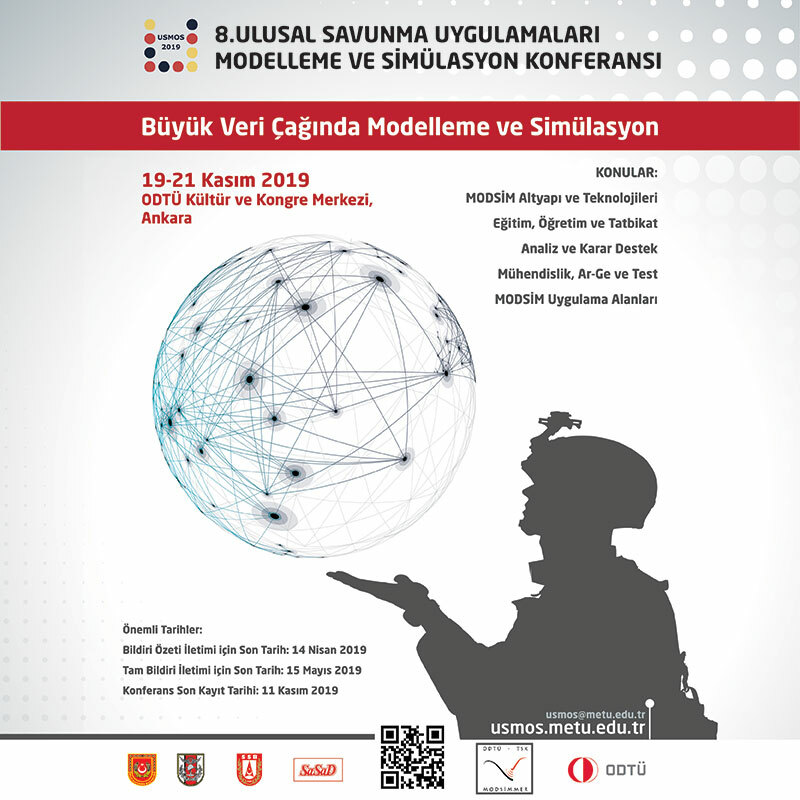 In addition, Aselsan, Havelsan, TAI, TEI, FNNS, Otokar, Roketsan and MKEK were main contractor companies that participated in the event from Turkey.